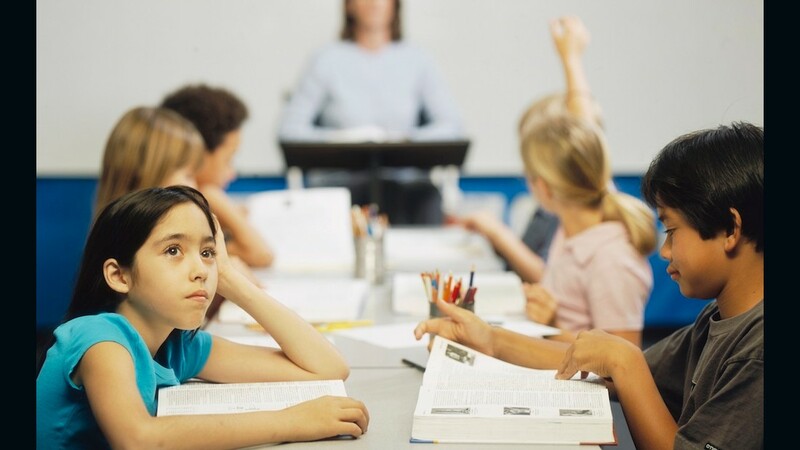 One-third of children with attention deficit hyperactivity disorder (ADHD) in the United States have been found to be diagnosed before 6 years old. There is a strong relationship between ADHD and an elevated AA/EPA ratio. As that AA/EPA ratio increases and at an earlier age, you will definitely see more ADHD being reported.